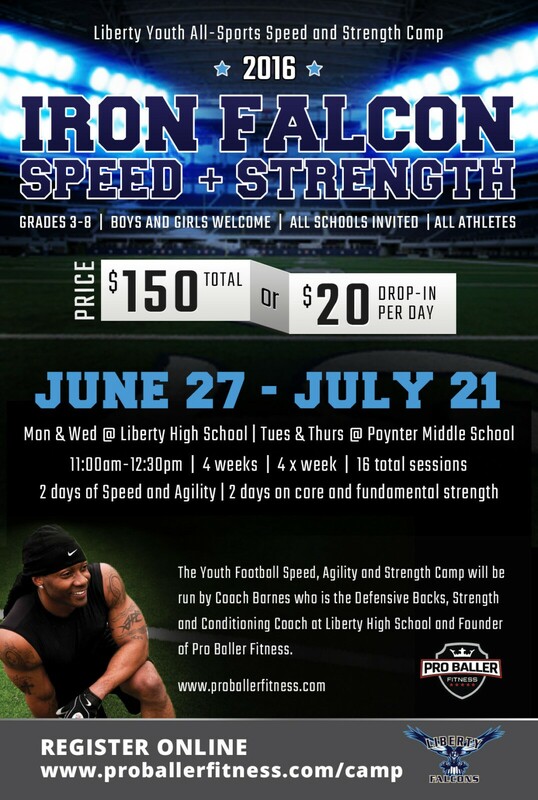 This camp focuses on improving the athlete’s overall speed + agility and overall body strength. We will be working on the athlete’s proper running form, foot speed, agility, footwork, core strength and overall fundamental body strength. You will be able to see improvement in the athlete’s overall confidence and performance in their respective playing fields. Below you will find the camp sign up form. Please fill it out in full for the athlete to be registered. Athlete cannot participate until payment has been made. Limited spots available so sign up now. If you have any questions, please contact Coach John Barnes.